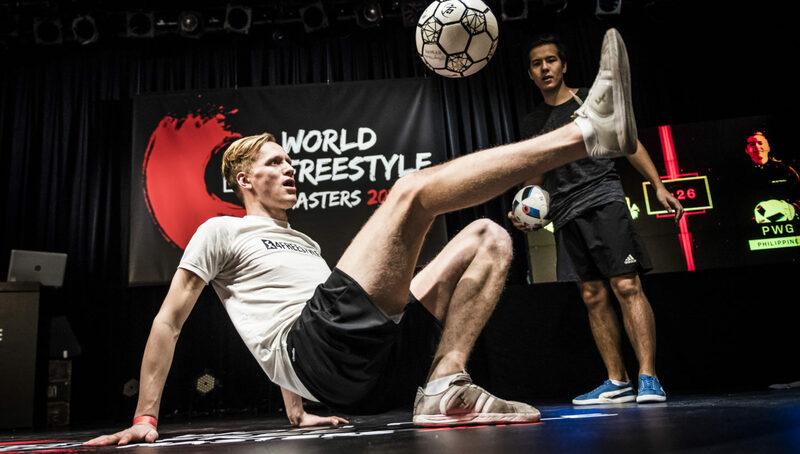 Picking up where the F3 Tour left off, the WFFA World Freestyle Masters Competition featured 24 of the world’s top freestylers battling for the title of world champion in Tokyo. After all the dust settled, Poland’s Michryc and Kalina took home the men’s and women’s championship, respectively. 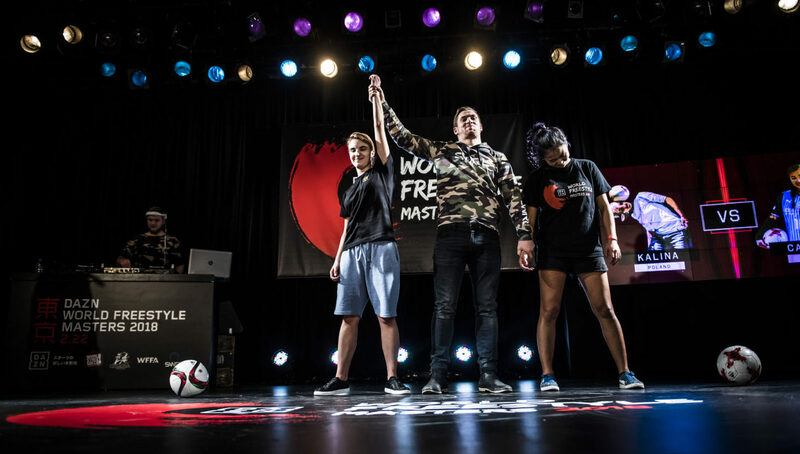 After a lot of hype and excitement around a new-look world tour-type event for some of the best freestyle football athletes on the planet, the very first of the annual World Masters competition series took place in Tokyo on February 22. 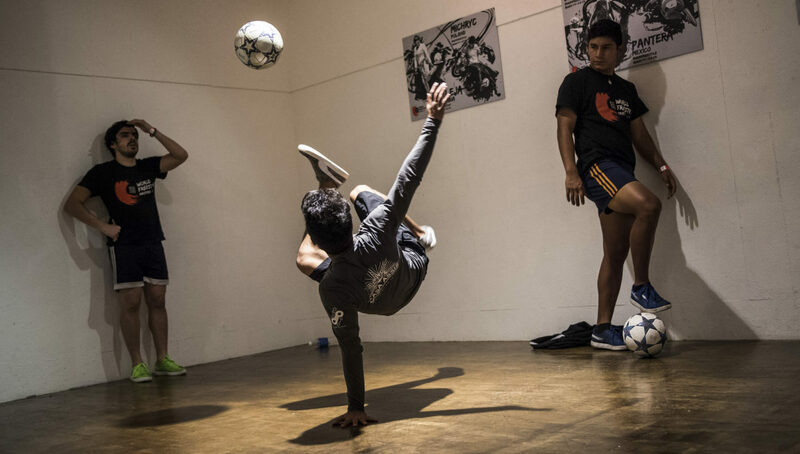 Players begin to warm up backstage in the designated warm up area before battles. 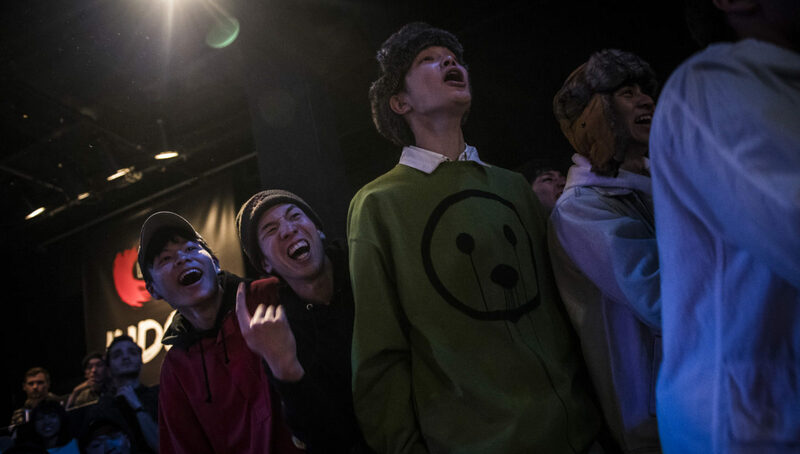 As expected, the level of the freestyle was sky high, but there was also a fair share of upsets along the way too — including viewers back home who were left disappointed with the live stream issues that prevented them from being able to watch parts of the event. 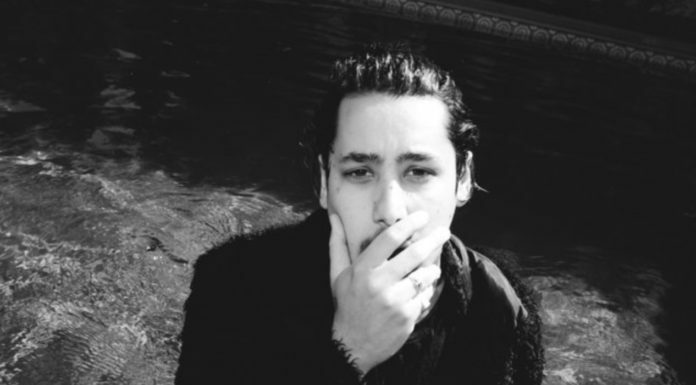 Since then, however, we have had a statement from Daniel Roseboom via I AM A FREESTYLER insisting the live stream issues had to do with internal problems with Facebook rather than the stream itself, which was provided by Goal.com. This kind of clarity is much appreciated for these kind of events. 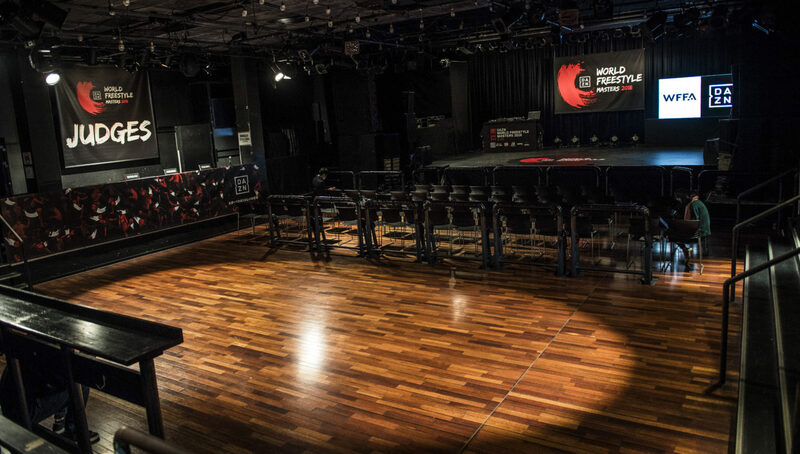 The Ebisu Liquidroom venue set up and ready before the doors opened to the public for the first World Masters Freestyle Football Championship. 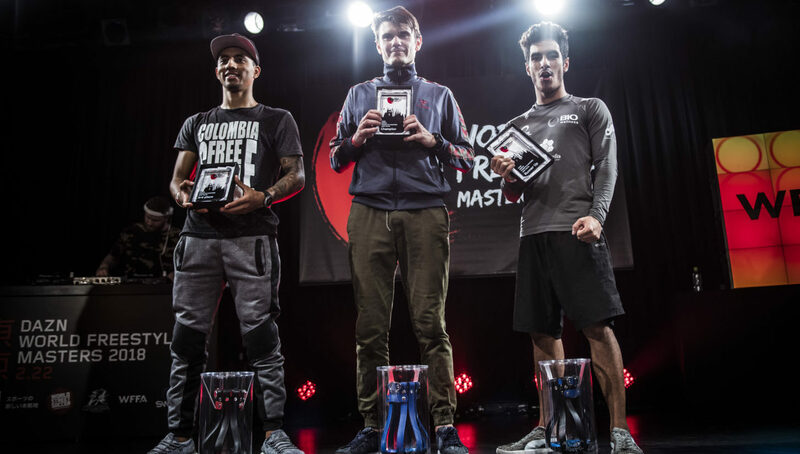 Turning towards the actual competition, it’s without question that judges Andrew Henderson, BenGau, and Tokura had their work cut out for some close encounters along the way, with the Erlend vs. Szymo battle being a prime example of controversy. 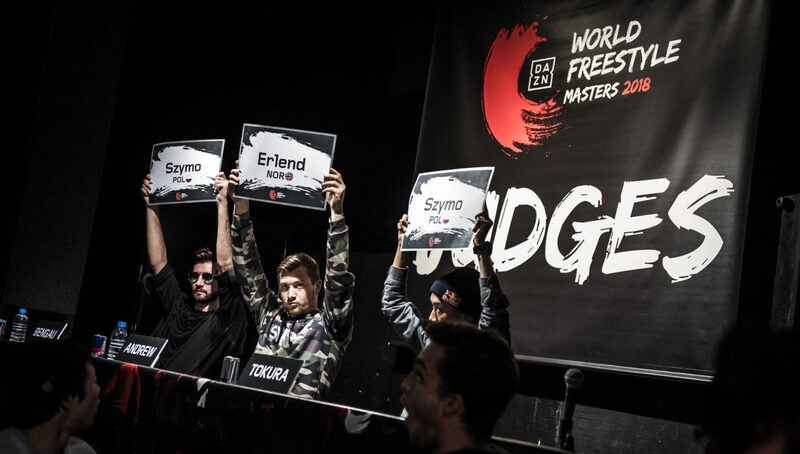 The judges favored Szymo 2-1, eliminating one of the tournament favorites and global powerhouse Erlend Fagerli. 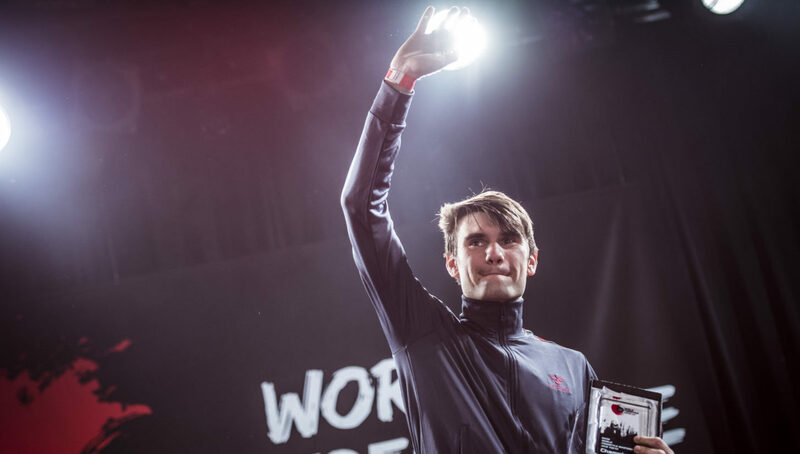 Eventually, the overall winner on the men’s side was Michryc from Poland, who defeated Super Ball 2017 winner Ricardinho (Brazil) in an awesome final. It might have come as a bit of a shock as well to see no Scandinavian in the top four of this competition. Not to take away from any of the other competitors, but many would say that for what Michryc brought to the competition, he was clearly a deserved winner. The former Super Ball world champion was on fire with his unique blend of crazy ankle stalls, slap variations and innovative moves in his all around. Eventual champion Michryc was both impressive and entertaining. He went for a lot of high-risk moves during his path to the final against Ricardinho. 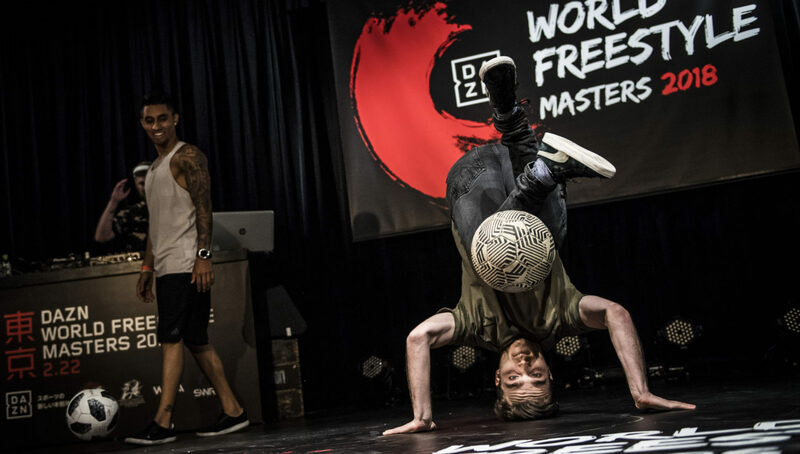 Poland has always been a real force in the freestyle world and it continued to exert its dominance at the Masters event. 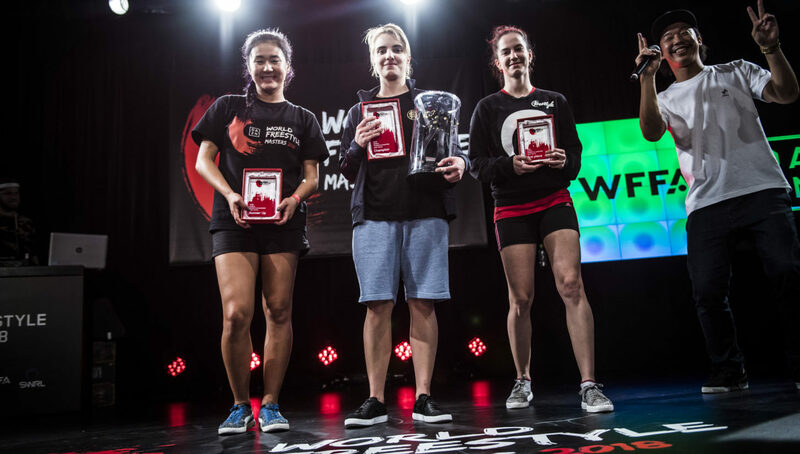 In addition to Michryc’s triumph, Kalina took home the first place trophy in the female battles, beating USA’s Caitlyn Schrepfer in the final. Yet another high-flying Pol was Szymo, who finished fourth place on the men’s side, narrowly missing the podium after falling to Columbia’s Boyka in the third place playoff. From the eight ladies who kicked off the competition, the small final of third vs. fourth places saw Lucia of Slovakia overcome the Netherlands’ Jasmijn to claim that last medal position. When working, visually, the stream for the event looked impressive with the graphics, cutaways and replays. The live audience was absolutely loving what they were seeing as well as what they were hearing, as Super Ball regular DJ Skodis delivered his hard hitting battle tracks at the Ebisu Liquidroom venue. Speaking to Lucaso, who was part of the organization of the event he was grateful for everyone’s help and felt they are on the right path. A quick note on the audio commentary for the stream as well, as there was a lot of emphasis on “drops” and “slow starts” from competitors and at times it did not come across as very natural to what was being viewed. 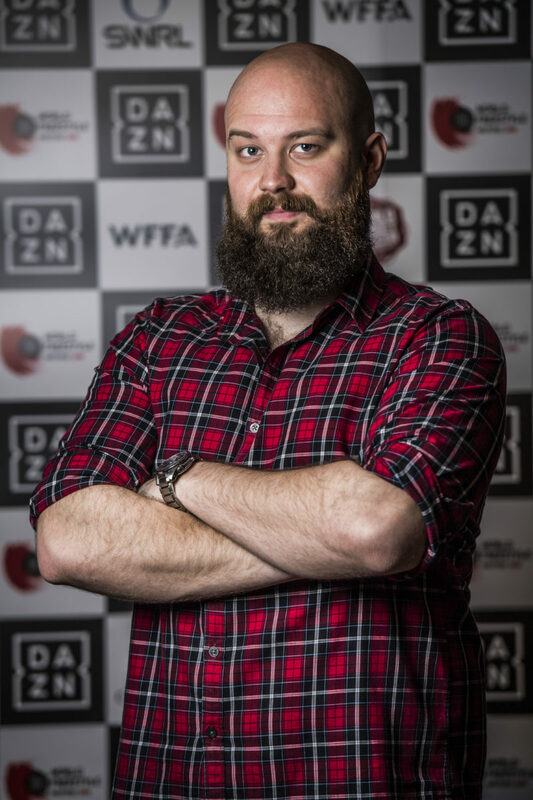 It felt very different to the commentary of both the most recent European Championships and Super Ball 2017. 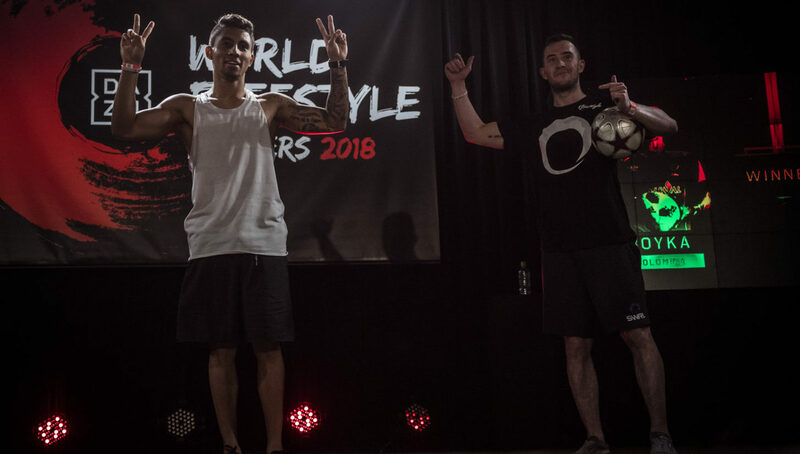 Having good audio commentary to the stream is not only a great addition to making a freestyle competition look and feel even more professional, and is almost a necessity, especially to non-freestyler viewers. 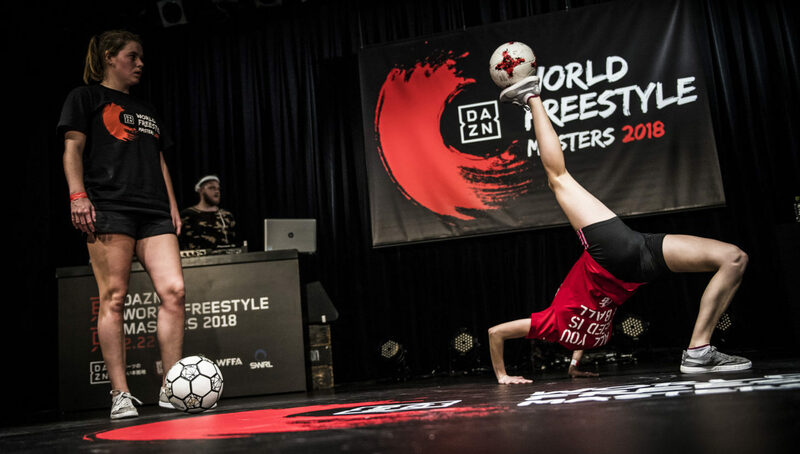 Overall it was a fantastic spectacle and it looks to pave the way for a sequel event next year, which may include a different-looking lineup of athletes for both the male and female freestylers. 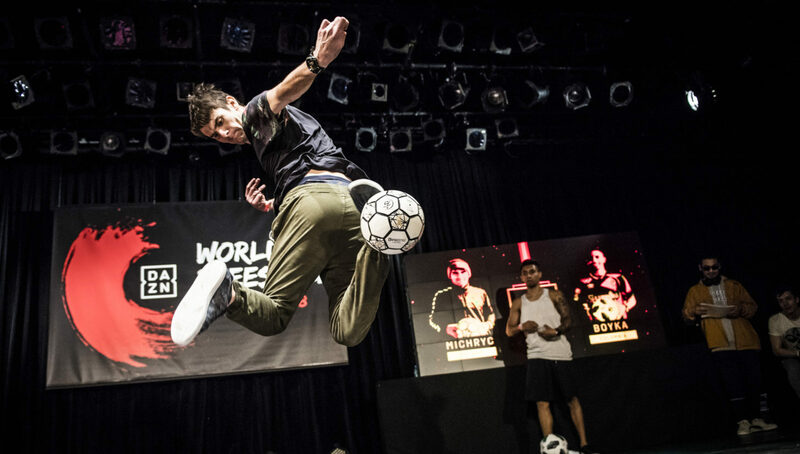 Will Michryc be able to retain the World Master title again?